St. Ambrose University joined thousands of universities across the country Nov. 8 to celebrate first-generation students. More than 320 members of the SAU undergraduate student population, including 23 percent of this year's First-Year class, werer among those who were celebrated. 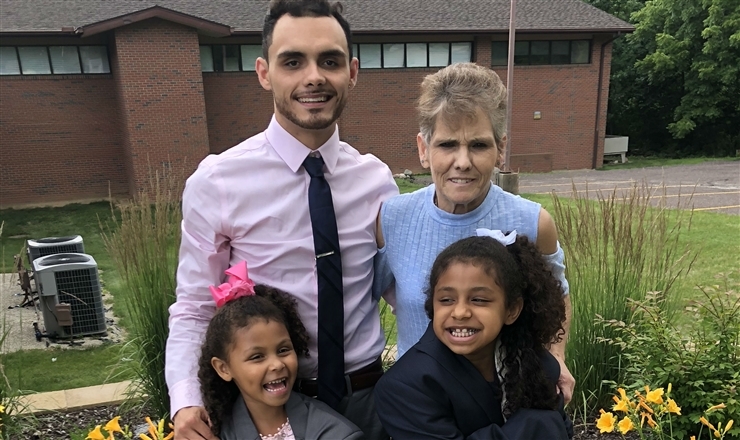 They were joined by nearly 90 members of the St. Ambrose faculty and staff, who also were the first in their families to earn college degrees. In addition to an all-campus social and events in the Beehive, there was a special display of personal stories and photographs of 38 first-generation St. Ambrose students, faculty, staff and university leaders. 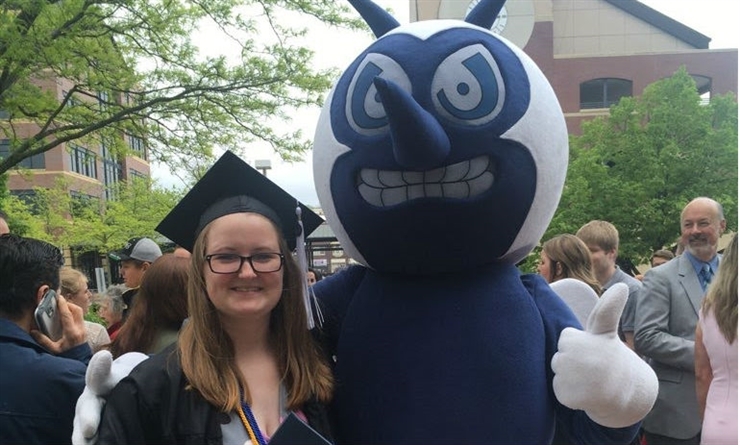 Kailie Hazer takes great pride in being a first-generation college student. Her parents did not have the opportunity to attend college but worked hard to ensure their children would have a bright future. "They always encouraged getting a higher education," she said, adding it didn't matter if it was a trade school, an associate or bachelor degree, or a PhD. "Seeing how proud they are that I am working toward a higher goal makes me happy and makes all of the long hours of schooling worth it," she said. Her advice to other first-generation students: "Be proud of what you are doing. It is a big decision to decide to attend any college and whether you make the highest grades or just get by with average marks, you are putting in the work and will reap the rewards when you earn your degree." Mike Poster ‘88, St. Ambrose University vice president for finance, said when his parents were young adults they had financial commitments that prevented them from attending college. Their goal was for all four of their children to achieve higher education, and they did. He encourages first-generation students to realize they are no different than any other student on campus. "Every fear you have, they share. Every insecurity you have, they share," he said. "You can do this," Poster added. Nov. 8 is First-Generation Day and commemorates the signing of the Higher Education Act in 1965, which has helped millions of students become the first in their families to earn college degrees. At SAU, we celebrate and support our first-generation students and all they contribute to our campus community. 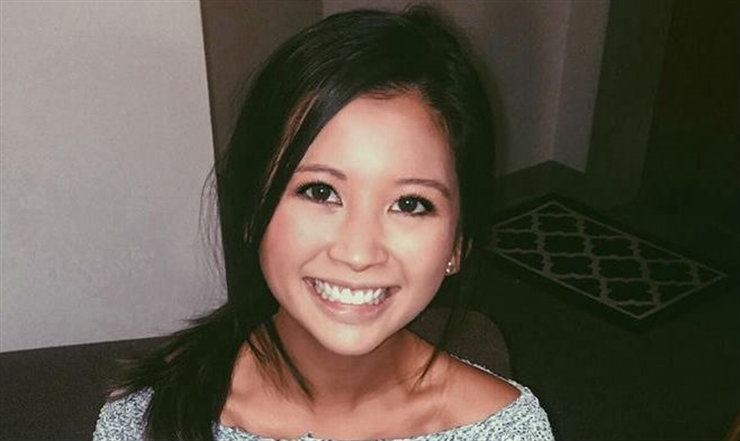 Emily Nguyen, a senior studying biology and behavioral neuroscience, was raised by a single mother whose second language was English. "I've learned first-hand about cultural competence and treating all individuals with dignity and respect," she said. Nguyen is involved in many student and academic organizations and has plans beyond an undergraduate degree. "Next year, I will start a Master of Physician Assistant Studies program and will graduate within the next two years," she said. Marcella Boers ‘18 is building on her BA in forensic psychology with a Master in Criminal Justice and expects to graduate in May. Her parents motivated her to go to college. "Education was valued highly by them because they wanted better for their children. I was always good at school and I knew from a young age I needed to continue in order to reach my dreams," she said. Cam Alvarez is a senior majoring in nursing and very involved in campus activities. "My parents have been my major drive to pursue a college degree. My father is an immigrant from Mexico and my mother grew up in a large family with circumstances that put a college degree out of the picture," he said. Growing up, they encouraged Alvarez to challenge himself in the classroom, in competition, or in trying new things. "Through success and through failure, the most important thing my parents disseminated in me is a humble attitude. No matter who you are or where you come from, there is always a way to make something great," he said. Visiting Assistant Psychology Professor Jennifer Best said her parents stressed higher education because they wanted her and her sister to have a better life. She was young when her dad told her, "You girls need a job where you take a shower before you go to work, not after you get home." It was his way of saying he did not want his children to be laborers their whole life because it is too difficult, she said. Pooja Das is an exchange student from India, now in the Interlink program and getting ready to start her senior year next semester. She is majoring in English literature and minoring in education. "My mom is my inspiration. 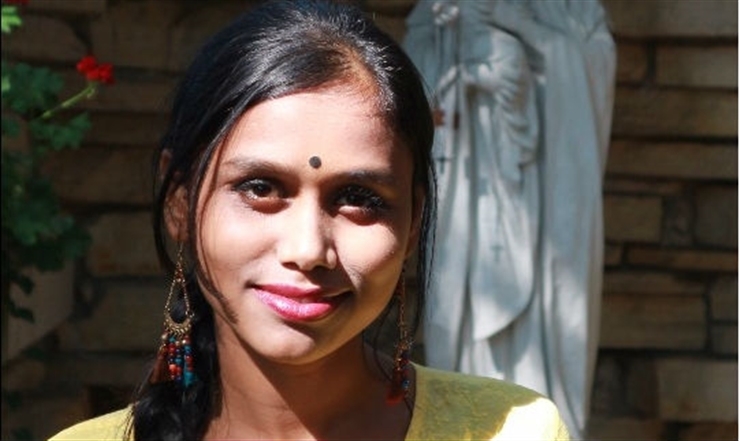 I aspire to be an empowered woman with vision and grace," she said. "A piece of advice to my fellow friends: You are powerful, brilliant, brave, and above all, believe in yourself." "Be proud of what you are doing. It is a big decision to decide to attend any college and whether you make the highest grades or just get by with average marks, you are putting in the work and will reap the rewards when you earn your degree." Click here to read more personal stories about first-generation SAU students, faculty, staff and university leaders, and watch this video of the celebration.